What is a deep sea coral? 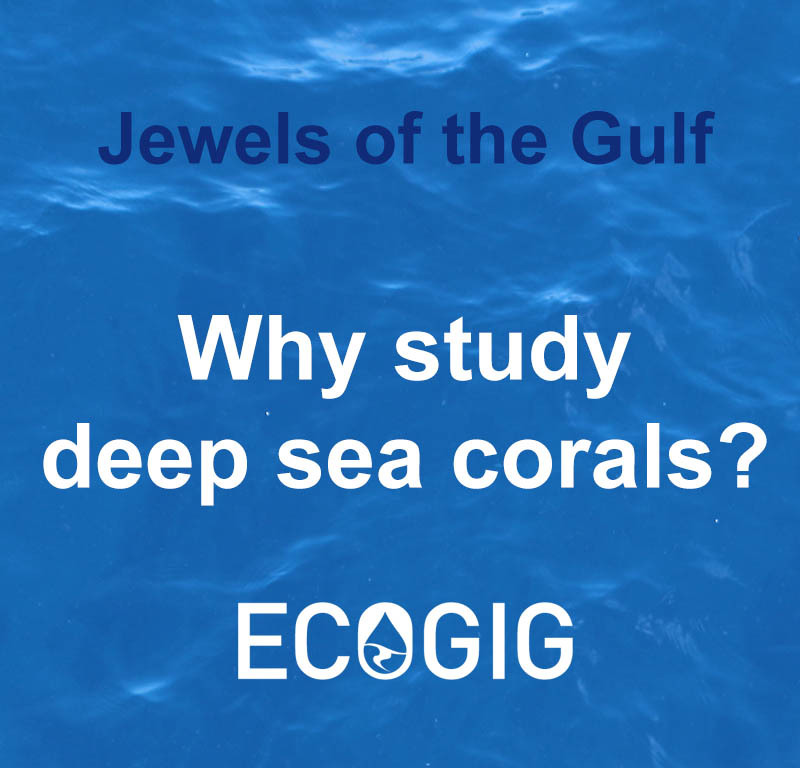 Thousands of meters beneath the surface of the Gulf of Mexico, ECOGIG scientists study the ecology of deep sea corals living on the seafloor. What is a deep sea coral? How do they nourish themselves in the darkness? What makes them unique? Part 1 of 3. How do scientists study deep sea corals? 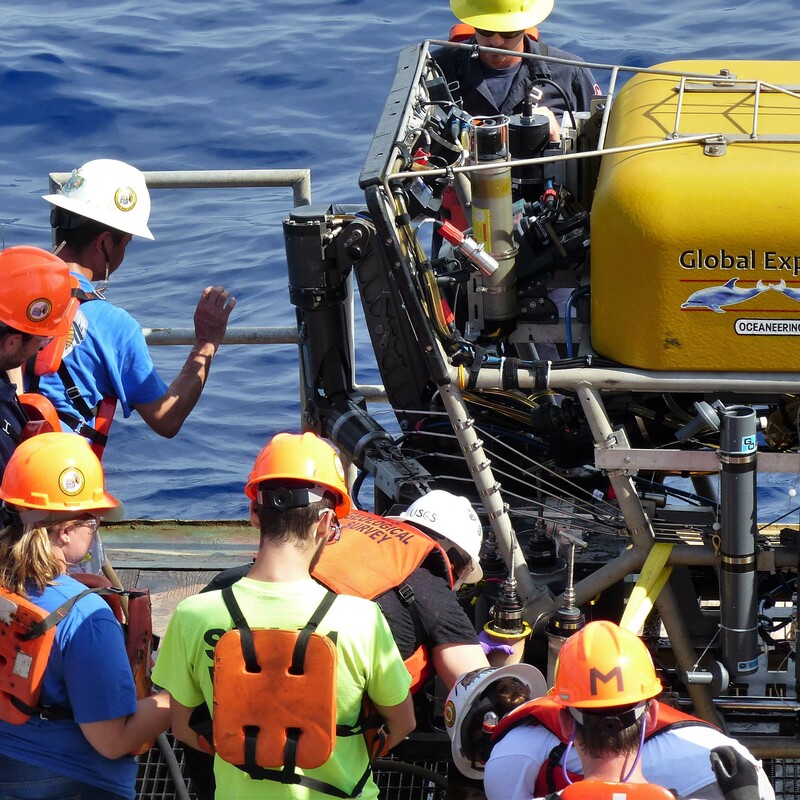 ECOGIG scientists use remotely operated vehicles and high-resolution camera equipment to study deep sea ecosystems in the Gulf of Mexico. Part 2 of 3. 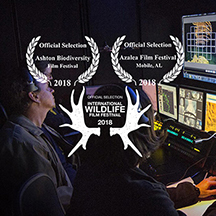 Why study deep sea corals? 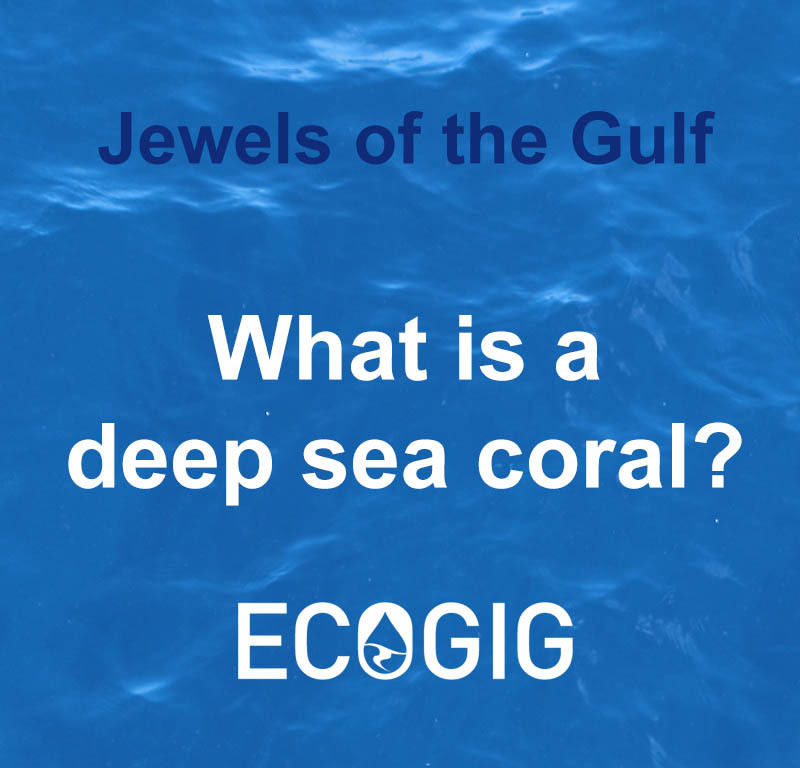 A better understanding of deep sea corals in the Gulf of Mexico will advance our knowledge of deep sea ecosystems as well as guide management decisions in response to future disturbances. Part 3 of 3. There are impacts that the media didn’t cover about the Deepwater Horizon accident - the impacts of the spill on the deepwater ecosystems of the Gulf. Scientists are documenting the continued impacts of the accident on the unique and beautiful deep sea corals that form the basis of diverse biological communities deep beneath the Gulf’s surface. 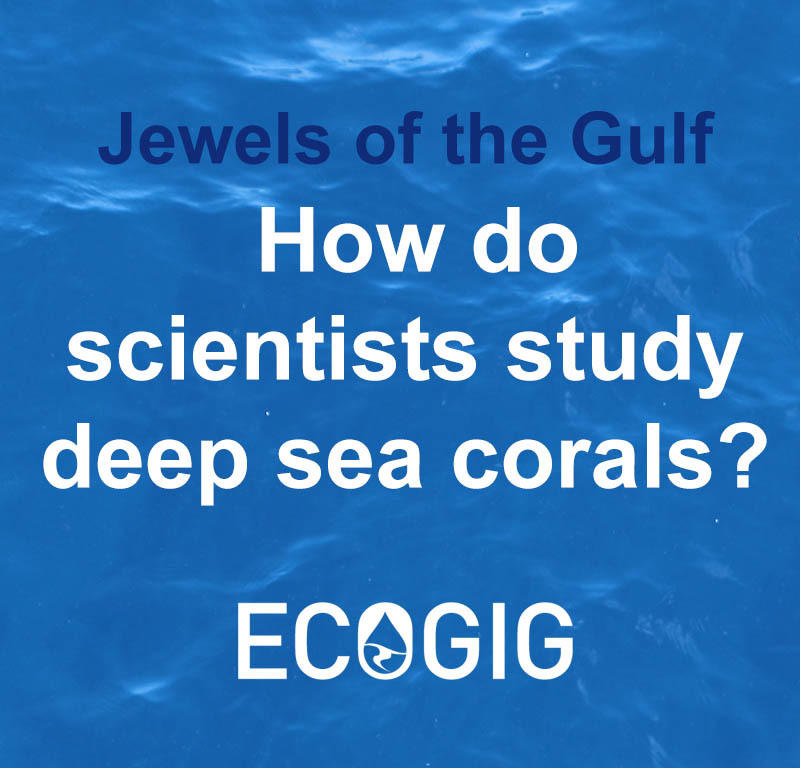 Led by chief scientist Dr. Iliana Baums of Pennsylvania State University, the ECOGIG team returns to the Gulf this summer to continue their work investigating the unique deepwater ecosystems and deepsea corals in the Gulf and how they respond to natural and human-caused oil and gas inputs.